Transforming an organization from traditional thinking to "lean thinking" requires leadership. 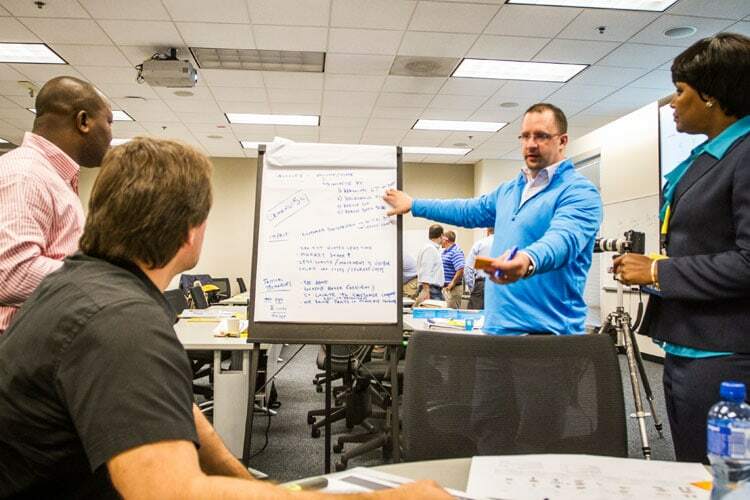 The core focus of this course builds upon your knowledge of strategic and tactical implementation of the lean supply chain, and aims to build you into a lean leader. 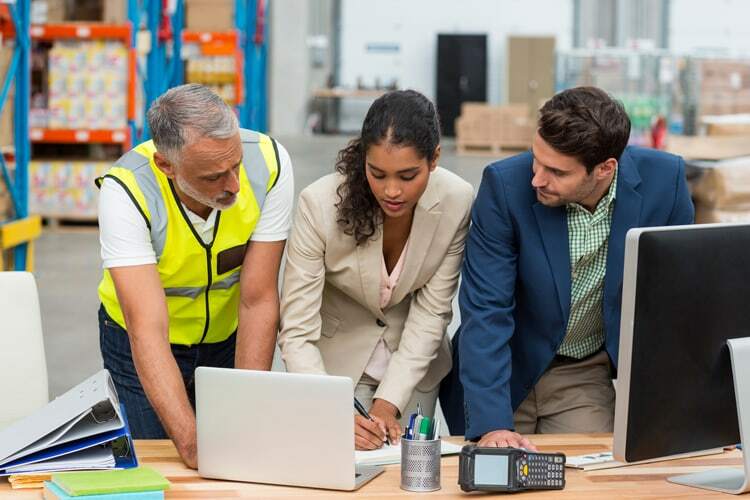 This is critical in order to navigate through the waters of change management required to successfully execute and sustain the lean supply chain journey. In this course, you will complete a deep dive into the main aspects of lean leadership. Access to the content for this course requires you to set up a password for your Georgia Tech (GT) account different from your account and password on this website. After you complete your registration follow the "How to Access Your Course Content" instructions which display on the session details (summary) page for this course. Students enrolled in the online version of this course will need to go to www.scl.gatech.edu/blsclogs before starting the course. Register and pay for all required courses in a Supply Chain & Logistics certificate and receive a discount of 17% off per course. Enter coupon code SCL-Cert at checkout. Returning students of the Supply Chain & Logistics Institute (SCL) courses or alumni of GT EMIL and MSSCE programs are eligible to receive a 10% discount. Enter coupon code SCL-Alum at checkout. Members of certain organizations are eligible to receive a 10% discount. Enter coupon code SCL-Org at checkout. Review coupon instructions for more information. This course is designed for supply chain professionals, logistics professionals, material managers, production control managers, transportation managers, warehousing managers, lean leaders, and purchasing managers. Learn how to reduce the total cost of ownership, inventory levels, logistics, and space requirements. Discover how to reduce lead time. Gain an understanding of how to increase fill rates. Improve supplier performance and accountability. Improve customer satisfaction and customer relationships. Reduce overall organizational and operational waste. I am really impressed with the scope of subjects covered and the practical case studies in diverse sectors from health, education, and other public sector projects.